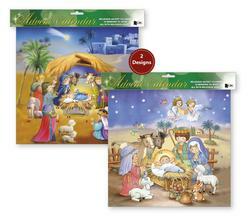 Glitter Nativity Advent Calendar 2 Designs. 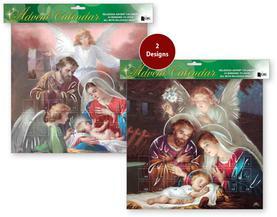 Angel Glitter Advent Calendar 2 Designs. 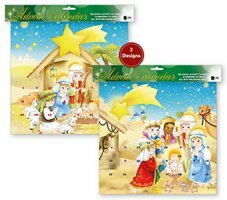 Nativity Advent Calendar 2 Designs with Glitter. 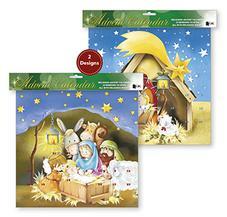 Glitter Advent Calendar 2 Designs shepherds & Kings. 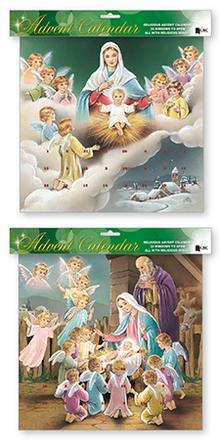 Glitter Angel Advent Calendar 2 Designs. 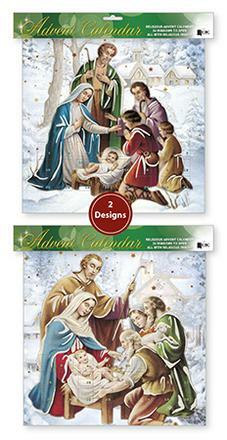 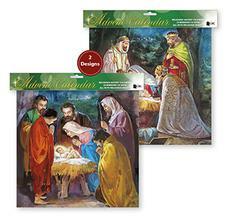 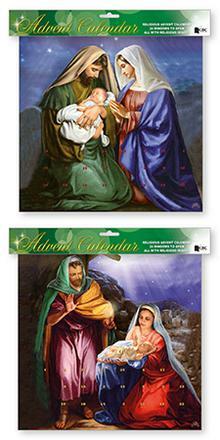 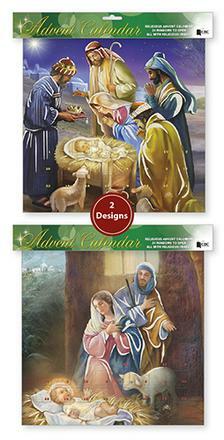 Catholic Advent Calendar Joseph & Mary.